That’s what special agent Kurt Hunter thought until, while out fishing, he witnesses a murder at the Turkey Point nuclear power plant. After being assigned the case, Kurt is pulled into the convoluted politics of Miami only to find out that the embattled power plant is only a pawn in a more deadly game. 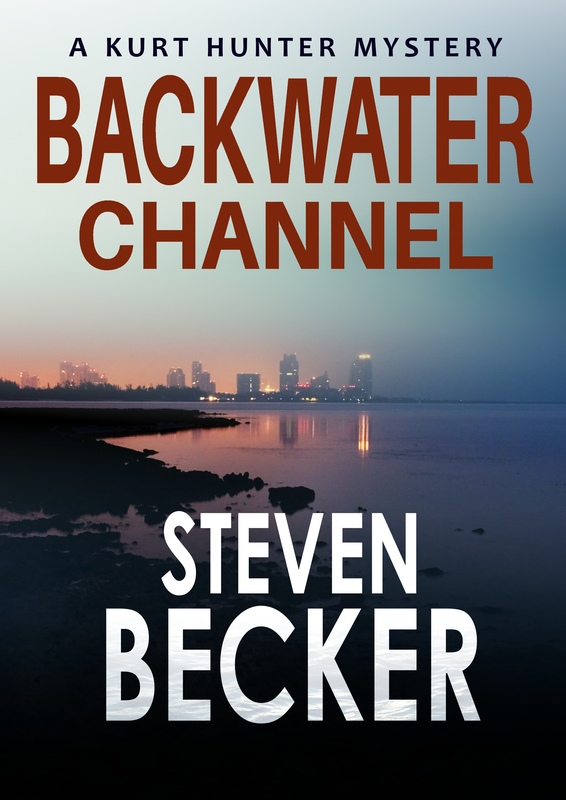 Greed and corruption are nothing new to pristine Biscayne Bay. With the plant’s miles of cooling canals providing essential habitat for several endangered species, Kurt is thrown into a rift between warring environmentalists and power-hungry corporate executives all trying to advance their own agendas.